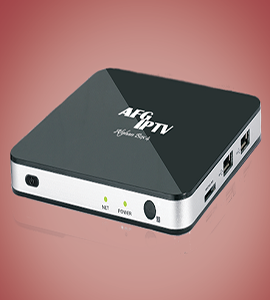 Afghan IPTV and Afghan IPTV Logo are Trademarks of Afghan IPTV UG. 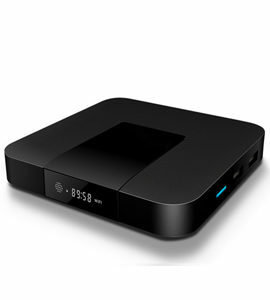 All other names, trademarks, service marks, logos and external links on our website are the property of their respective owners and publishers, which neither sponsor nor are affiliated with Afghan IPTV. 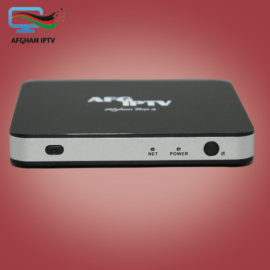 Afghan IPTV does not take any responsibility for third part links and its functions.